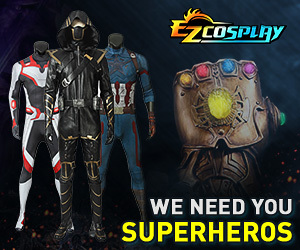 You need to go to the crossplay forum on here, there's tons of tutorials and if you have further questions they would be better answered on there. Another suggestion for more useful help: post a picture of the character you're cosplaying. I have no idea who Hughes is, or what he's from, let alone what version you're doing. If you're wondering specifically about hair, we also have [URL="http://www.cosplay.com/forumdisplay.php?f=62"]a subforum for that[/URL]. Sounds like you don't want to change your normal hair, so maybe consider getting a wig?